Do you own bitcoins? Are you sure your bitcoins are safe from hackers? Where are you storing your purchased bitcoins? If your answer is “on the site from where I have purchased them” or “at a Bitcoin exchange”, you are jeopardizing the security of your bitcoin. When you keep your bitcoins on online exchanges or websites from where you have purchased them, (ex: Coinbase, Coinsecure, BTCC), you don’t own your bitcoin. If these sites get hacked, or they decide to shut down the operation, you will lose your bitcoins. However, such things have happened in the past. You should read about the famous Mt. Gox scandal. If you don’t want to lose your bitcoins to another one of these scandals (or any other unfortunate circumstance), you should keep your bitcoins in a wallet that you own. In the coming days, I will share more about different types of cryptocurrency wallets, but for today, I’m sharing some of the best & most trusted Android OS-based Bitcoin wallets. You own the seed key & no one can spend these bitcoins without the PIN. When you are setting up your wallet for the first time, it will display a 12 word seed, and you should note it down on a piece of paper & save it in a safe place. If you don’t own your private key, you don’t own the bitcoins. 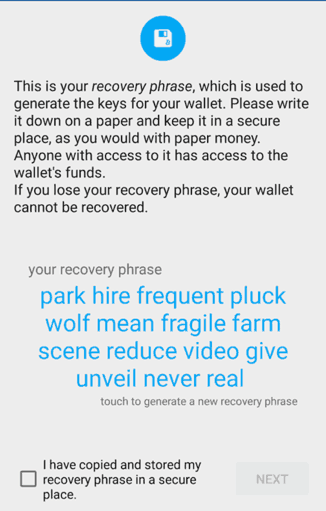 Even if you lose your phone at some point in the future, you can always recover your bitcoins using your seed word. 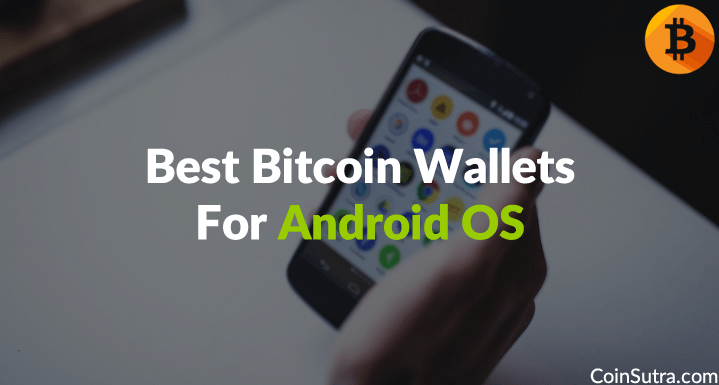 So without further delay, let’s look at top Bitcoin wallets for Android OS. I will be extending this list as new wallets start gaining traction, and remove any which aren’t staying updated. It’s your responsibility to ensure your Android device is free of malware. Make sure you haven’t installed pirated apps or get-rich-quick-scheme kinds of apps from untrusted developers. Also, there are many scam wallets on the Google Play store & also on the iOS store. So don’t install new wallets without reading about them from a trusted source. I have personally used these wallets for a significant amount of time before listing them here. Also remember: When you download the app, make sure the app page is secure (https). Coinomi is a popular lightweight multi-coin HD wallet for Bitcoin and other altcoins. It allows you to control your private keys and supports a maximum number of cryptocurrencies right now in the market. They have support for 86 supported crypto coins and 214 tokens as of now which is always increasing with time. Update: It supports 507 crypto assets as of now and virtually thousands of ERC20 tokens. Seed phrase backup and restore. It is only available for Android as of now, but iOS support is also coming soon. Edge Wallet is another Bitcoin wallet by Airbitz company. AirBitz was one of the pioneer crypto and Bitcoin wallet that broke out in 2014. But this wallet doesn’t give your seed words but it doesn’t mean that they are a custodial wallet. Instead, they give you the password which kind of breaks down you seed in the background. Edge also supports BCH, ETH, LTC, DASH, etc and is a segwit enabled wallet which makes it a good to go option for Android users. Electrum is a lightweight Bitcoin wallet developed by the Bitcoin community in early 2011. It is one of the oldest and most trusted wallets in the Bitcoin space. It is an open source project released under an MIT license. It is also an active wallet to perform segwit enabled transactions for its users. Plus, you get seed and PIN for the custody of your funds. Apart from that, it is both – a desktop and a mobile wallet – which allows its users to customize Bitcoin transaction fees both in desktop and mobile versions of the wallet. 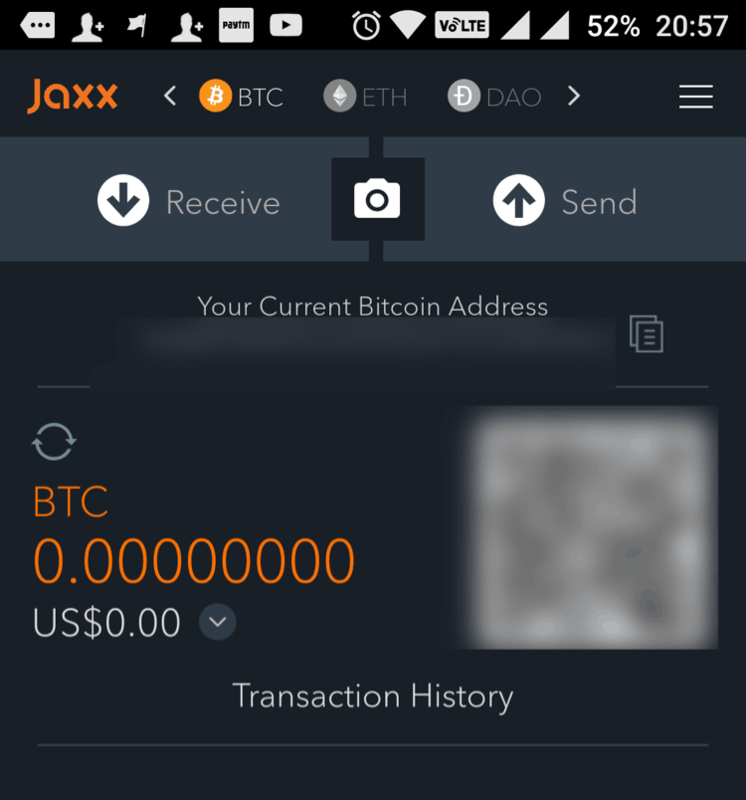 Update: Jaxx currently supports more than 65 currencies which include cryptocurrencies & ERC20 tokens. Before Mycelium, I used to store my bitcoins on exchanges. I always thought I would create a paper wallet for cold storage, but it took too much time & I procrastinated. Once I learned about Mycelium from Reddit, I started using it & kept using it for about six months. This is one of the most popular Android Bitcoin wallets where you own the seed key. It also works with hardware wallets. 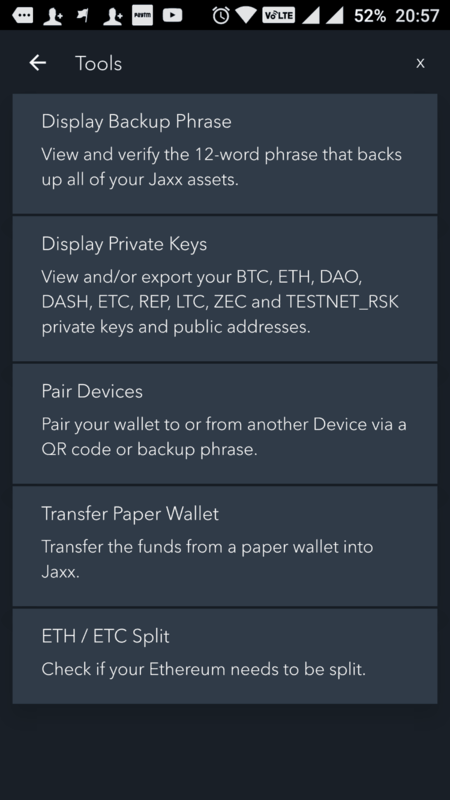 When you install it for the first time, you are given the option to restore your wallet from a seed key or create a new wallet. Select “Create a new wallet” & note down the seed key (12 words) on a piece of paper. Save that in a secure place. 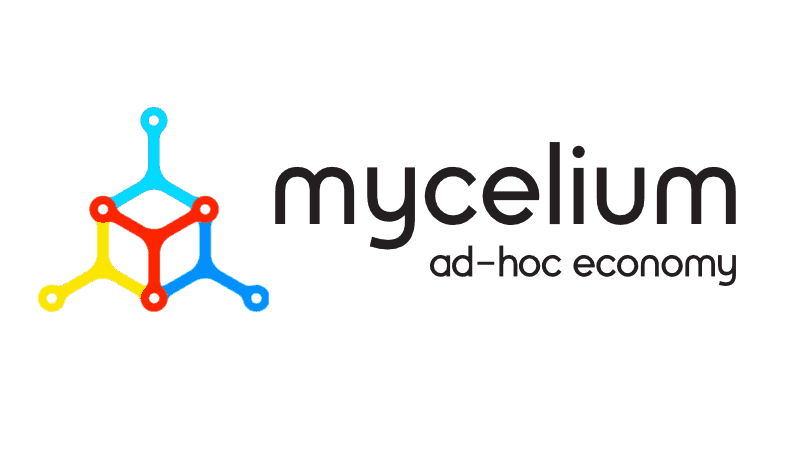 Mycelium also supports adding a PIN code to further secure your wallet if someone gets physical access to your device. The app also supports an address book, so you can store some contacts for issuing quick transactions. 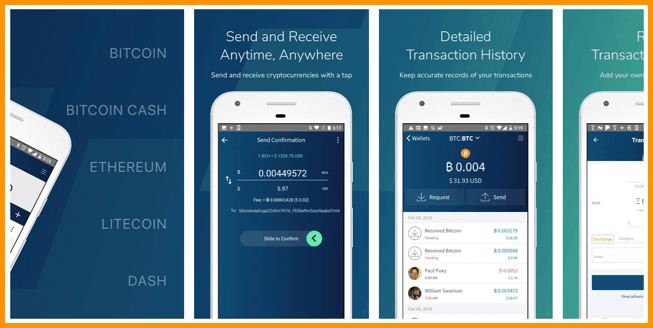 Sending & receiving bitcoins is easy, and overall, this is one of the best Bitcoin wallets that you can use on your Android smartphone. If you are using a hardware wallet such as Ledger, Keep Key or Trezor, Mycelium will also support this. This list will be updated as I explore & test out more wallets on my Android device. For now, if you wish to suggest some more wallets, let me know in the comments section below. Do let us know what methods you are using to store bitcoins for the long term. Looking forward to hearing your thoughts in the comments! How is freewallet Android app for storing crypto currencies?